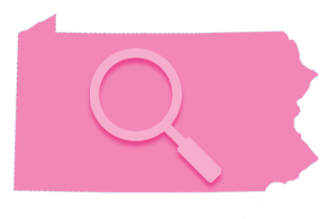 The PBCC is the source of action and information for women in Pennsylvania with breast cancer. Through our outreach and education programs, our legislative victories, and our vast patient resources, we are “one stop shopping” for both the newly-diagnosed and the long-term survivor. From the beginning, the PBCC has been centered around finding a cure for breast cancer now…so our daughters won't have to. Because of this, every program and every event is carried out with this mission in mind. Our award winning programs include the PBCC Research Grants, the PBCC's annual Conference, the traveling photo exhibit 67 Women, 67 Counties: Facing Breast Cancer in PA, Mother's Day Mammograms, and seminars educating medical professionals about FREE treatment and screening. 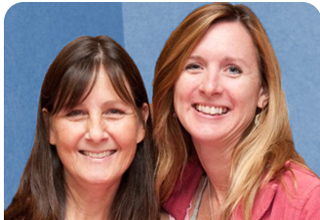 Information regarding our programs can be found throughout this site including resources for newly-diagnosed survivors and long-term survivors. If you can't find it, just ask. We're here to help. Celebrate life this Mother's Day. Get a Mammogram! This Mother's Day, the PA Breast Cancer Coalition invites you to think of all the women in your life: mothers, grandmothers, aunts, sisters, daughters and friends. This year give them (and yourself!) a vital life-saving mammogram. Sign up to donate your time to help the women and families battling breast cancer in PA. 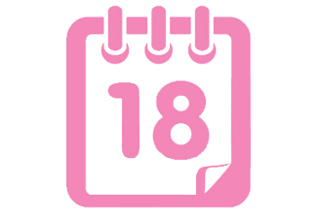 Locate a breast cancer support group near you.